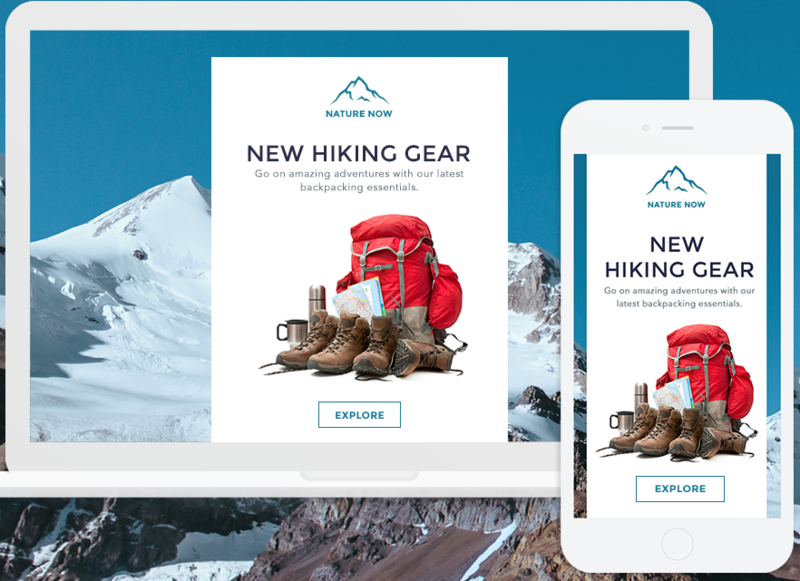 Wix ShoutOut is an easy-to-use email marketing solution created by Wix.com. 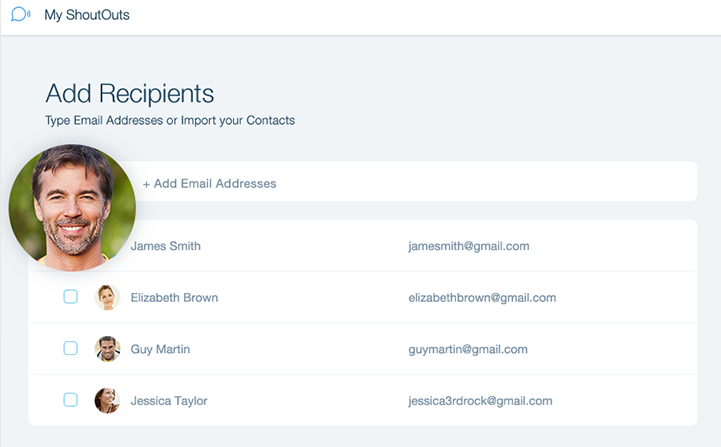 It is designed for small businesses and allows anyone to easily create, send and share emails. 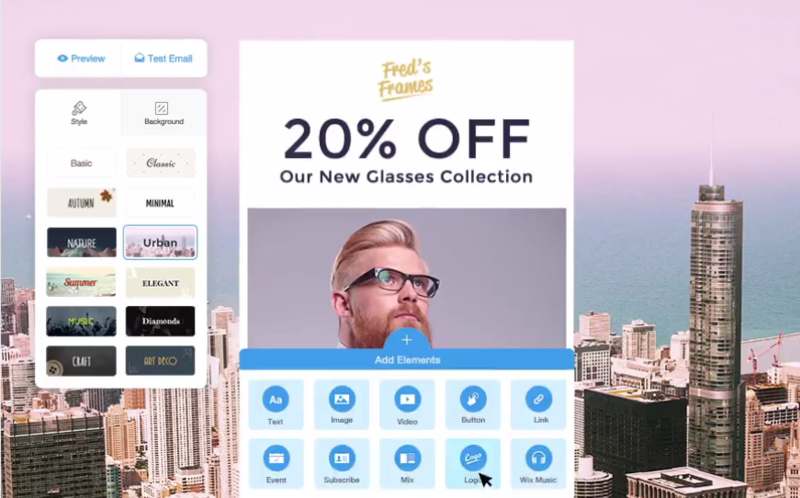 What makes Wix ShoutOut different from other tools – apart from the simplicity – is the all-in-one mobile app, which allows marketers to stay connected anytime and lets them create, send & share all the emails from their phone. 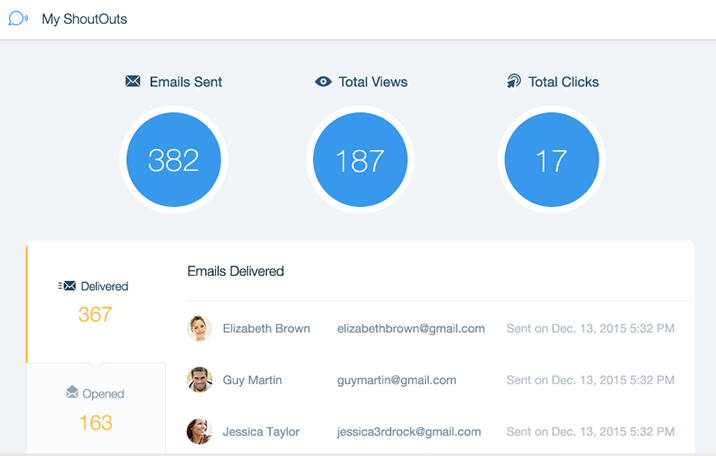 The integrated stats tracker allows the sender to monitor the success of the campaign by displaying how many people opened, viewed and clicked the ShoutOut. Founded in 2006, Wix.com is a cloud-based web development platform that allows anyone to easily create HTML5 websites and mobile sites through the use of their online drag and drop editor. The company is built on a freemium business model. Since 2013 Wix is a publicly listed company on the NASDAQ Stock Market. 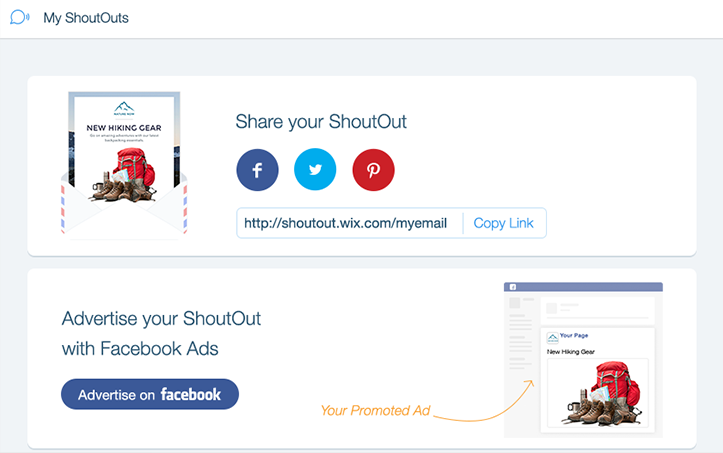 Wix ShoutOut launched in 2014. 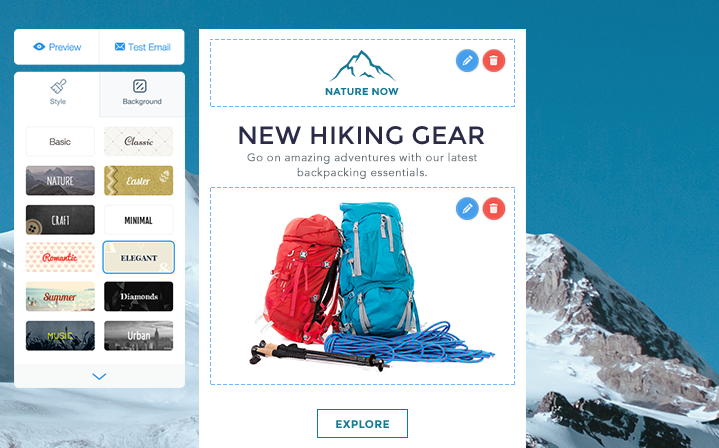 Are you looking for an Wix ShoutOut alternative for your email marketing? We listed some Wix ShoutOut alternatives.